2001 Wheels High Gear Man And Machine Drivers #MM2A Bobby Labonte in mint condition. 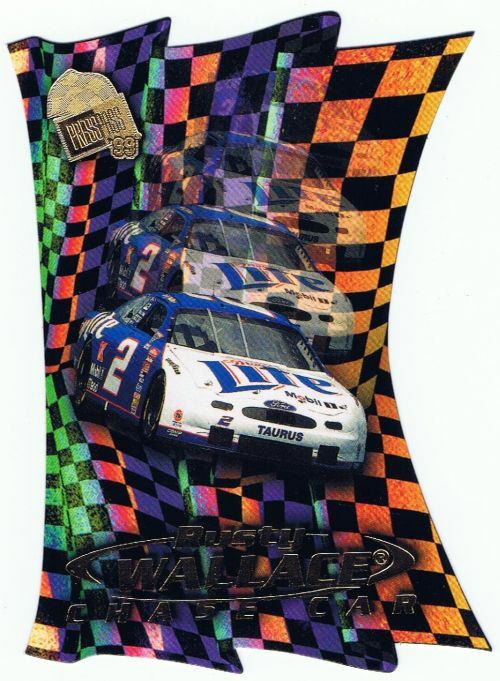 2001 Press Pass Premium In The Zone #IZ8 Bobby Labonte in mint condition. 2001 Press Pass Premium #76 Bobby Labonte in mint condition. 2001 Wheels High Gear Sunday Sensations #SS7 Bobby Labonte in mint condition. 1999 Press Pass Premium Badge Of Honor #BH9 Bobby Labonte in mint condition. 2012 Press Pass Ignite #45 Danica Patrick in mint condition. 2012 Press Pass Ignite Proofs Magenta #6 Dave Blaney in mint condition. 2012 Press Pass Ignite Proofs Magenta #18 Jimmie Johnson in mint condition. 2012 Press Pass Ignite Proofs Magenta #29 Ryan Newman in mint condition. 2012 Press Pass Ignite Proofs Magenta #7 Clint Bowyer in mint condition.